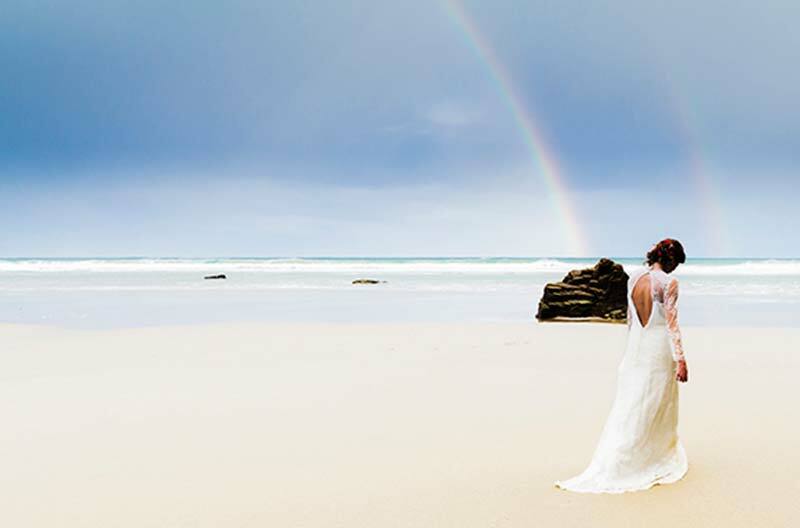 Your wedding gown is a purchase you will remember for the rest of your life, slipping into THAT dress and knowing it is the one for you is a moment you will never forget. However, there is no doubt that for many brides it can be one of the most stressful parts of their wedding planning experience. 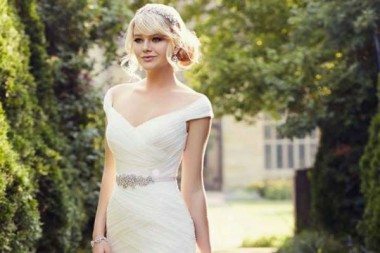 We have compiled a list of up and coming Spanish bridal gown designers to make choosing your magical wedding gown that little bit easier. 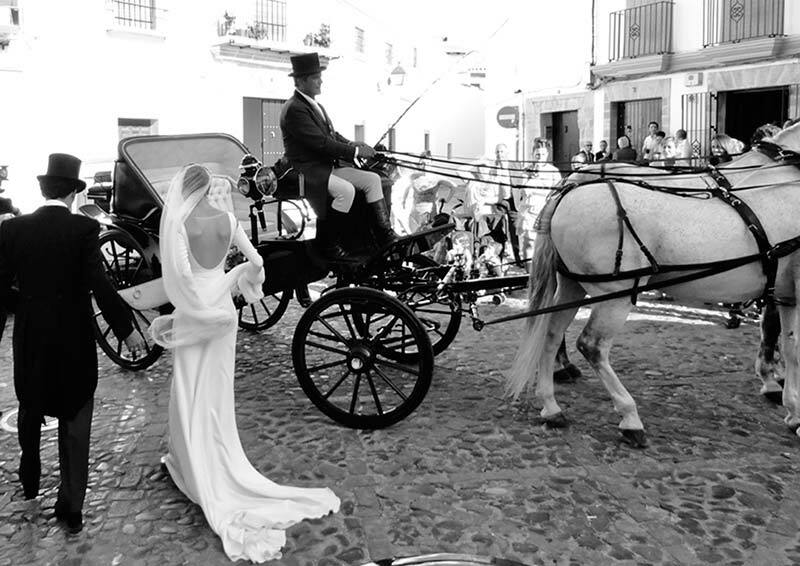 Although undoubtedly the big name brands such as Pronovias and Rosa Clara are continuing to increase in popularity, both internationally and nationally, why not try an up and coming Spanish wedding gown designer to help you make an impact on your wedding day. 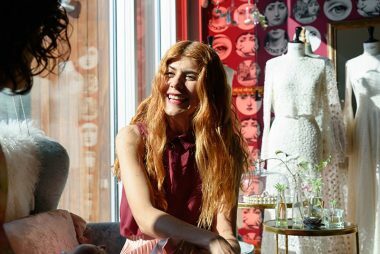 Otaduy was created in New York, however the designers have chosen Barcelona to call home and make their beautiful handmade designs. Otaduy´s ethos is aimed at helping brides to feel like themselves on their wedding day, being comfortable and focusing on the idea of “just being you”. Using a range of exquisite materials, their dresses are unbelievably romantic providing every bride with a unique rock and roll bohemian feel. 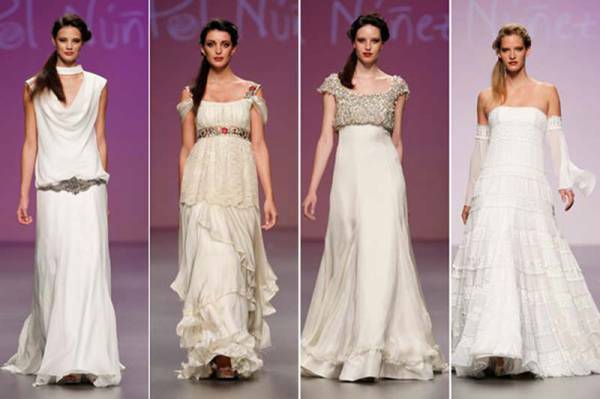 Another brand, which has been making an impact in the bridal gown world, is Pol Nuñez. Based in southern Spain, Seville to be exact, this designer’s gowns are a little bit flamenco, a little bit early 20th century glamour and without doubt 100 percent beautiful and unique. This designer is for a bride who wants to make an impact on her wedding day and is the perfect choice for brides that wish to incorporate Spanish culture into their destination wedding without compromising on design and beauty. Pol Nuñez designs combines both of these worlds seamlessly. The last designer that should be on your radar when looking for your wedding dress is Dear Prudence designed by Casilda Arizon. 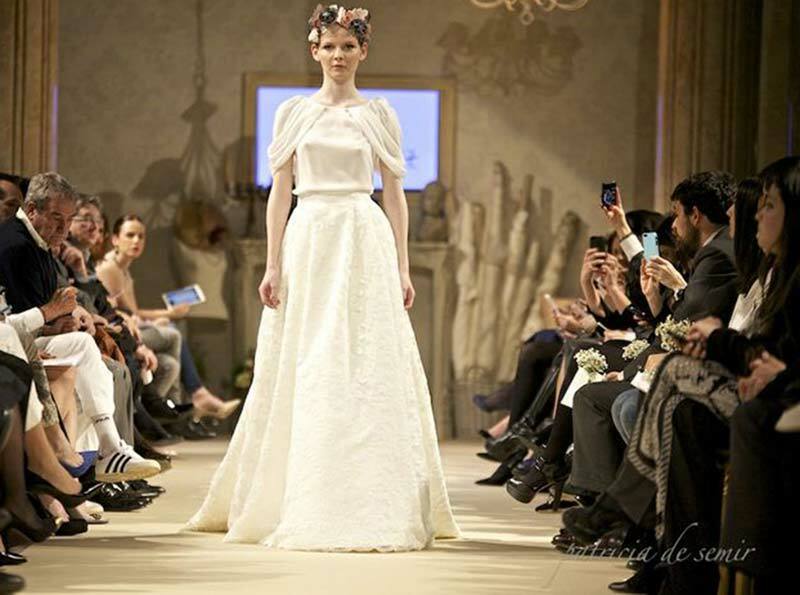 A brand that tries to fuse fashion and quality, Dear Prudence is the perfect choice for a bride who is looking to combine eternal beauty, modern life and fashion design when it comes to her wedding dress. Casila Arizon has a fresh approach when it comes to designing wedding dresses and is very much fashion led with classical touches, but always enhancing the eternal beauty of the bride. 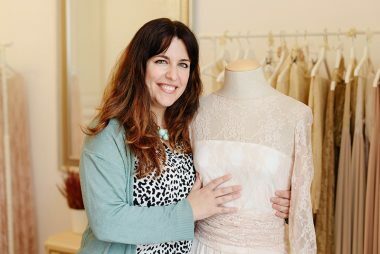 A wedding dress is one of the most important purchases you will make so why not try one of these up and coming Spanish Gown designers. Make sure you find one that truly represents your style and makes you feel comfortable and most of all beautiful on your magical day.